Here at Spitting Pig we realise that selling you a machine is only half of the battle. The other half is making sure that you understand how the machine works, how to cook with the machine but most importantly that you can get work for the machine to do. 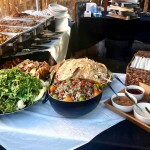 How you achieve this can vary greatly depending on what type of a hog roasting or general catering business you intend to run or possibly just a hog roast hire business? What we will do is make sure that we understand what type of business you intend to run then we can best advise you on which machine is the best one to satisfy all your needs. At the Spitting Pig we understand that in the current climate now, not everyone has the same funds available anymore where they can spend a significant amount of money at once without any hesitation. Many people are becoming much more conscious about purchasing goods and products. Especially when it comes to business, the majority of people are weighing up if large purchases are essential before reluctantly buying the product outright. Often you know that you need to upgrade your hog roast machine, or you may just need an additional machine, yet do not want to pay out all at once. The Spitting Pig do offer some fantastic finance agreements to suit all. Will you need a web site? We offer free advice on web design and hosting we can help set up your computer for you and have you up and running with a www. Web site, email etc in no time at all. 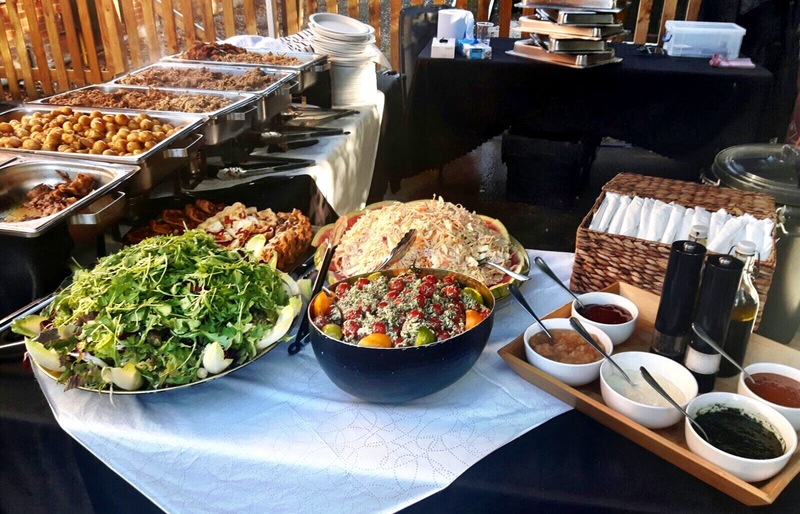 We can help with pricing, menus, contracts etc do not re-invent the wheel whatever the problem chances are we will have come across the same problem in our twenty five years of catering at hog roast events and we will probably have the solution for you. Most of the service we offer are free we really want you to succeed in your new business venture and will do everything we can to help. 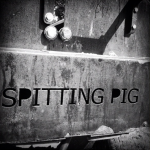 Give us a call in the office and speak to one of our business advisors about what Spitting Pig can do for you. 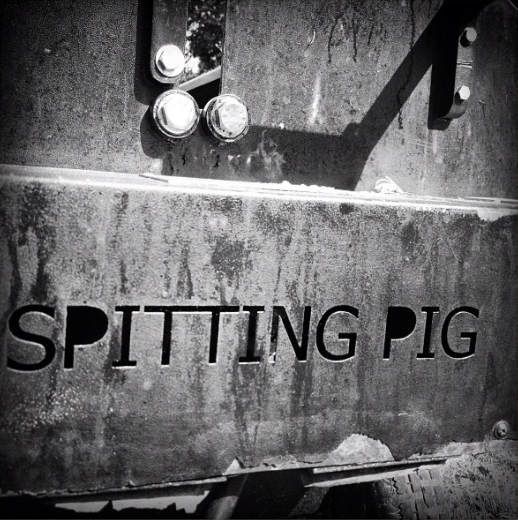 Don’t just buy a Hog Roast machine buy into a success story and become one of the many successful hog roasters out there using Spitting Pig equipment and benefiting from the support net work to help maintain your own success story. 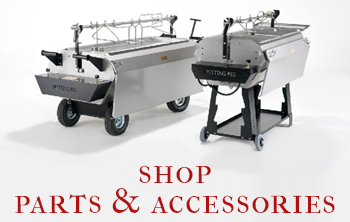 The purchase of a hog roast, spit roast or combination roaster machine signifies just the beginning of a long and prosperous relationship between you and The Spitting Pig Company should you wish it to be the case. As we have stated at various points on this website and in various ways, the catering industry is one of the most competitive on this Earth, and new starters need to start in the right direction if they want to become profitable quickly. Often, loans need to be paid back, and coupled with today’s fragile economic climate, the need for firms to be financially acceptable as quickly as possible has never been of more paramount importance to the fledgling business. Of course, if you have tons of money to waste, then trial and error might just get you there. 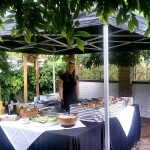 Our two decades in the culinary industry has allowed us to witness the rise and fall of many of our competitors whilst the Spitting Pig Hog Roast Catering Franchise has gone from strength to strength. 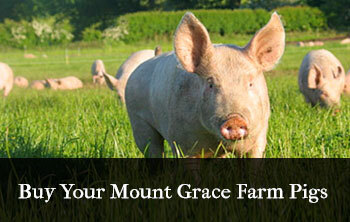 become an approved Spitting Pig supplier receive work from Spitting Pig and share in our success. In the same way, we have seen the emergence of successful catering outfits rise and become solidly entrenched within the catering world. These companies share many similarities with us and share business ethics. A business arrangement between The Spitting Pig Company and your catering business is statistically proven to increase your chances of success and help your business be more profitable. With all of our business partnerships in the past, success has been mutual. 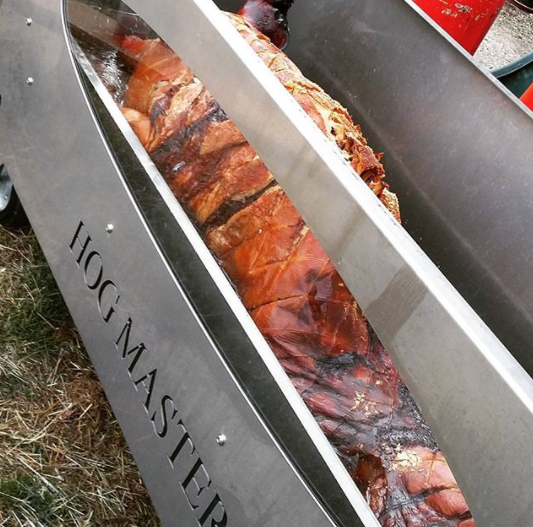 With the purchase of our machines, you are first of all equipping yourself with exceptional tools for acquitting yourself in the field of hog and spit roast event catering. After this initial choice, if you wish to enjoy the future prospect of a great business relationship then all you have to do is have a chat with us, and we’ll come to an agreement. 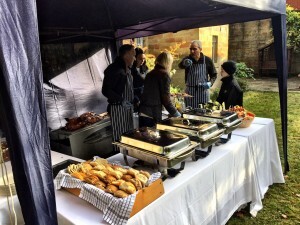 Believing that not everyone up to the job, we still welcome those who want to enter the arena of hog roast catering with as much enthusiasm as us. With word of mouth being a tool of exceptional power within the world of catering, a business relationship with us will immediately entitle you to an affiliation with the market leader, as we are treasured by our customers as much as we treasure them. They have got us where we are today and with our name attached to yours, we invite you on the journey. Our extensive contacts within the world of hog roasting will open up a new world of discounts and great products to the new and fledgling caterers. We can help you buy all your core products cheaper, pigs, gas, diesel, disposables, all through major national suppliers, by using our buying power we can pass on great savings to you. Also knowing where to source at what time of year has helped us to bring the great taste derived from British farms on to the plates of those we cater for. With experience within the ever increasing arena of rules and regulations, we have successfully helped our caterers negotiate the quagmire which can be disastrous to the new caterer if failed. In a way, the good and conscientious caterer should successfully navigate the path between failure and success as regards hygiene and standards regulations. However, it is often the case that many caterers approach documentation and book keeping in a lackadaisical manner and it is our legal and clerical experience that will keep you ahead of the bunch. Crucially, it will free up more of your valuable time so that you can be out in the fields, doing what you do best and, crucially, making money! As we’ve said, we’ve seen many caterers come and go, but the fact remains that starting off in the right direction is one of the most crucial things as regards avoiding failure. That’s how important reputation is. Being able to reach us at any time of the day and for whatever reason, is just one of the many advantages available to the caterer. When out on a job and there’s an issue of some sort, this service is invaluable. It happens often and we can vouch for it. At the end of the day our business affiliation and support will help keep you on the right track in every aspect of catering. From ingredients to menus, to legal advice to transport help. 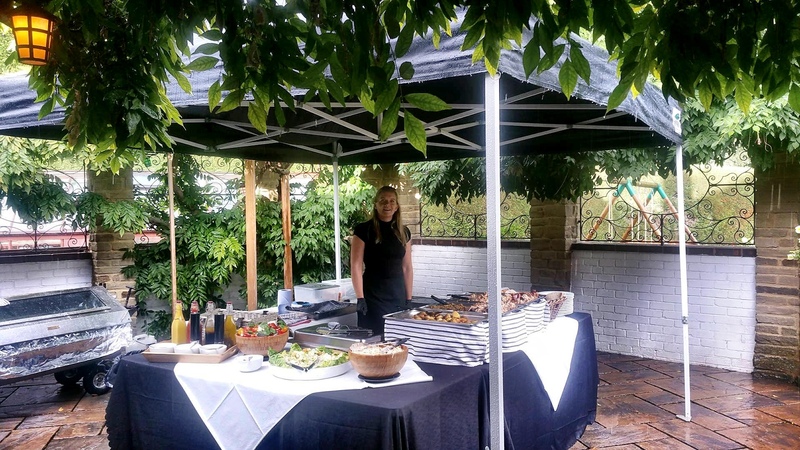 With our business rates of machine purchase and beneficial rates on hire purchase and lease options, there has never been a better time for the fledgling caterer to jump on board and make a go of it. Twenty five years in the business and we’re still going strong. Growing every year, we never sit back when it comes to keeping ourselves ahead in every way possible. So what re you waiting for? Come and join us, you and your bank account will thank us for it.